Before we get into what gait analysis is, perhaps we should start with what a runner’s “gait” is. Wikipedia defines “Gait” as the movement of an animal’s limbs during locomotion. For the rest of it, it just refers to how our bodies move when we get from one place to another. Each runner has a unique gait, no two are ever alike. Often we adapt the way we run to suit terrain, speed and effort. There are common traits and problems associated with different running gaits, but there is no “one size fits all” approach. The Gait Lab is an important component that allows us to do a dynamic assessment of each runner’s biomechanical needs. Ideal for all levels of runners. Provides useful information on posture, gait cycle and efficiency. More than enough to get you focused on the more technical side of running. The Running Form Analysis is a fairly theoretical and can require some knowledge of technique to be beneficial to the athlete. As such, assessed on a case by case basis. The Running Form Analysis is a fairly theoretical and can require some knowledge of technique to be beneficial to the athlete. As such, assessed on a case by case basis. The Gait Lab is open from Tuesday – Friday. The earliest slot is 11.30am and the last slot for the day is 5.30pm for the Running Form Analysis and 6pm for the Basic Analysis. Please call 64567868 or email info@wemakerunningcool.com to make an appointment at least 24hours in advance! 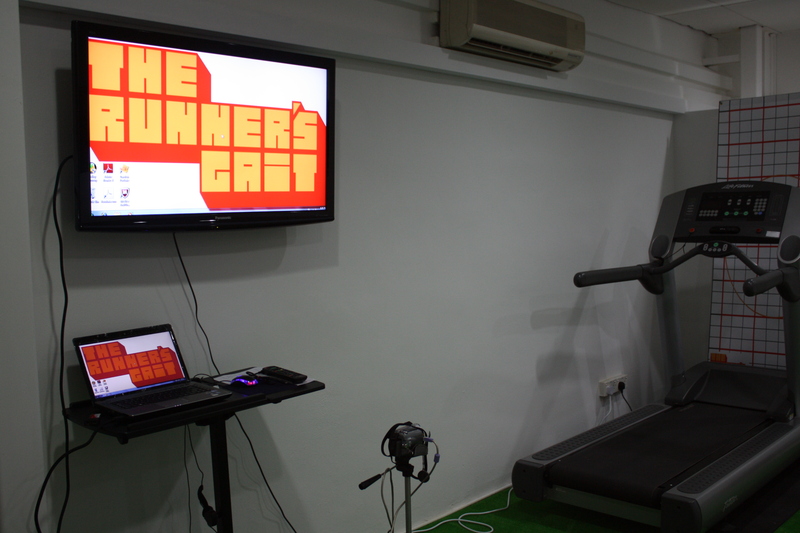 At The Runner’s Gait, we conduct 2 types of analysis. To find out more about the Basic Gait Analysis and the Running Form Analysis we offer, just follow the links!